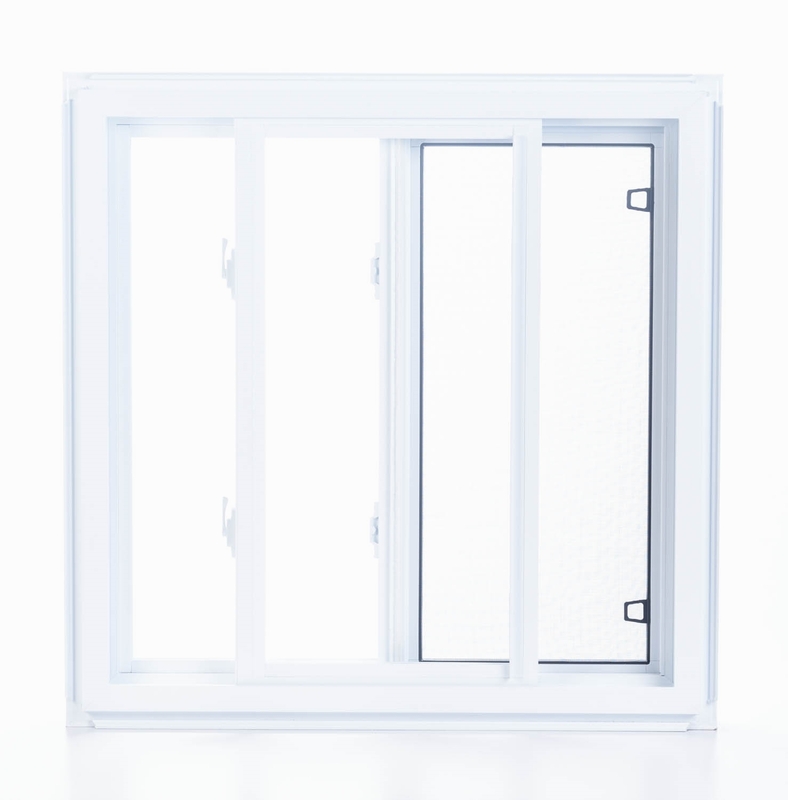 As their name suggests, single-sliding windows open from one side using a sliding mechanism. Thanks to their simple operation and low maintenance requirements, single-sliding windows are a highly practical and cost-effective option for any home renovation project. 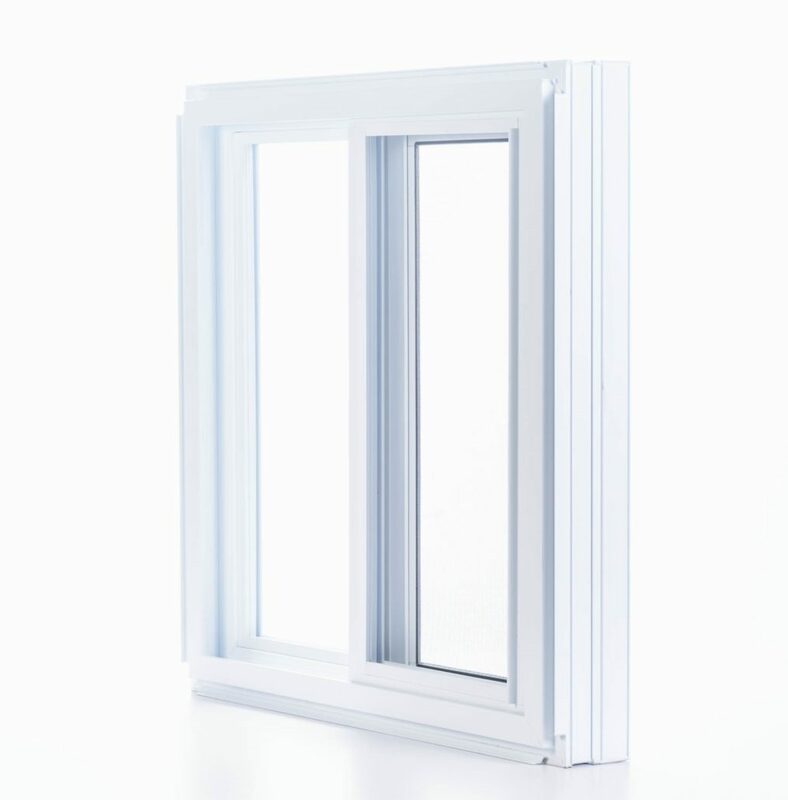 Single-sliding windows are energy-efficient, permit excellent ventilation and are an ideal solution for more restricted spaces like basements or small bathrooms. In addition, these windows are designed to be lifted out of the frame for easy cleaning. The screen is located on the outside and removes easily during winter or for upkeep. 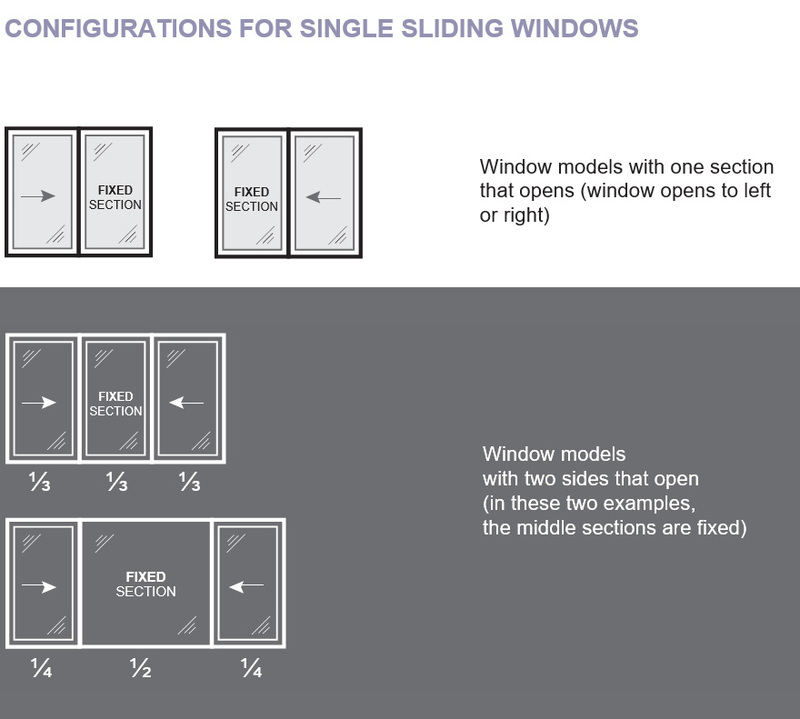 Our sliding windows contain two or three panels and can be combined with fixed panels in three different configurations—fixed/mobile, mobile/fixed or mobile/fixed/mobile—to suit any space and provide the desired level of brightness. Because their panels don’t take up any extra room when they open, sliding windows are often used in basements and small spaces. Our sliding windows can be sized and configured to meet practically any need. They are highly resistant, making them an affordable and smart solution for any type of housing unit. 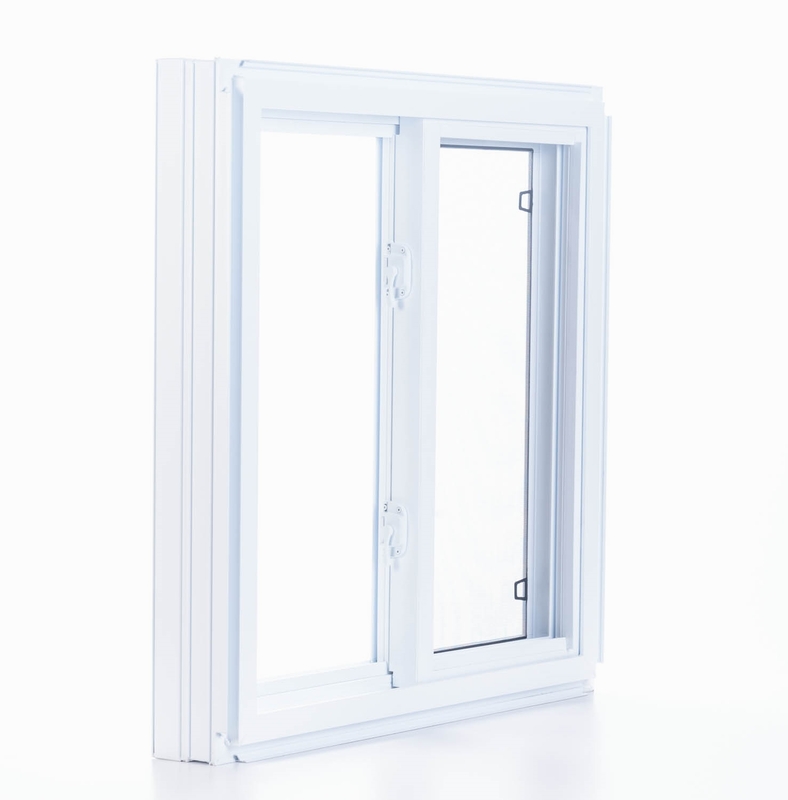 Built in accordance with our highest quality and insulation standards, our sliding windows provide excellent value for your money. 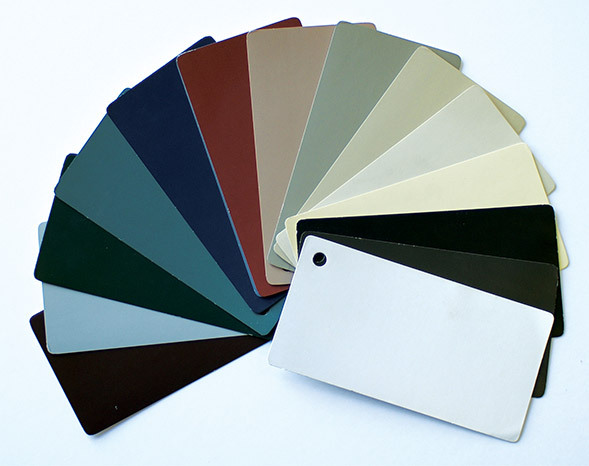 They are very commonly used in both residential and commercial buildings.